Over 40 living displays reveal the sheer variety of life in the deep; from tropical sharks and lobsters to seahorses and tropical fish. LOOK! There is so much Farmtastic, free-range fun for the whole family at Dairyland Farm World in Cornwall! The Monkey Sanctuary gives visitors an insight into a working sanctuary. The Sanctuary offers a great day out for all the family. Award winning and set amongst exotic lakeside gardens, Newquay Zoo is home to over 1,000 animals from all around the world. Old MacDonald’s Farm is the ideal place to bring young children. It’s fun for the kiddies and relaxing for the parents. 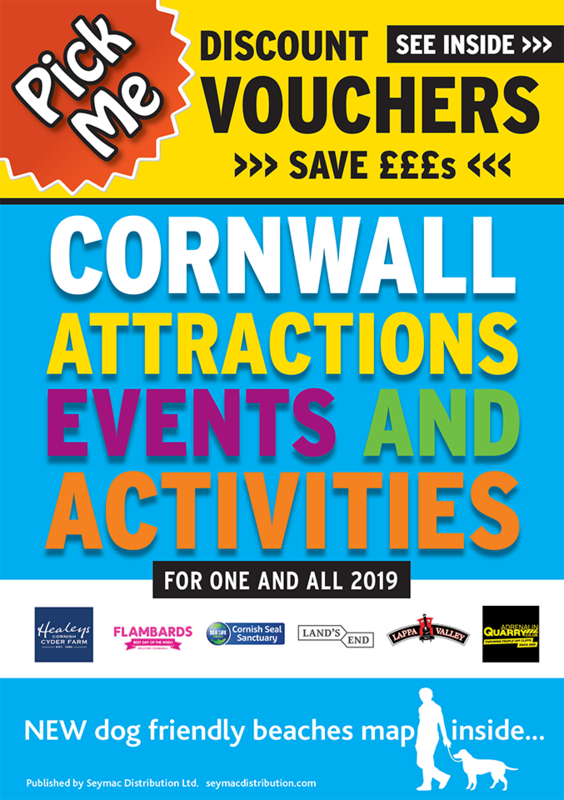 Well known as Cornwall's top wildlife sanctuary, with tropical birds in exotic summer gardens and lots of events to meet the birds and animals. Get up close to the world's most exotic animals at Porfell Wildlife Park. Monkeys, meerkats, zebra & more. Meet them, feed them, help them. 'Bee' fascinated by the wonderful world of bees! You can observe bees going about their daily business in a safe sting free way! There's always something new and interesting going on at the sanctuary. Tourism Award winning attraction & Trip Advisor 5* certificate of Excellence. A traditional family-run fun park with lots of activities and animal interaction to keep everyone entertained all day! The Tamar Valley Donkey Park and Sanctuary with fun for all the family with huge covered play area, cafe and gift shop and donkey adoptions.